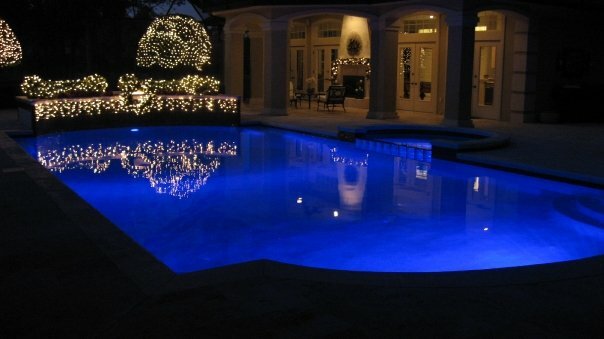 What good is a swimming pool without lights, pumps and filters? ​That's really just a large puddle... that will soon turn green. 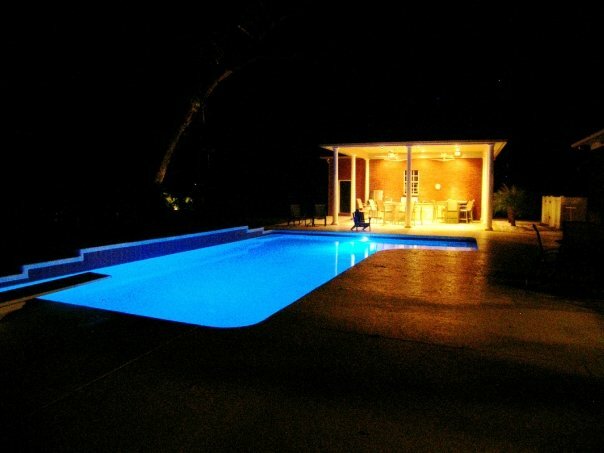 When your Florida pool expert contracts Pruette Electric to install or service your pool's lighting, pump/filtration system or peripheral low-voltage systems, you can feel confident the work is performed to the highest professional standards and is backed by a commitment to excellence. 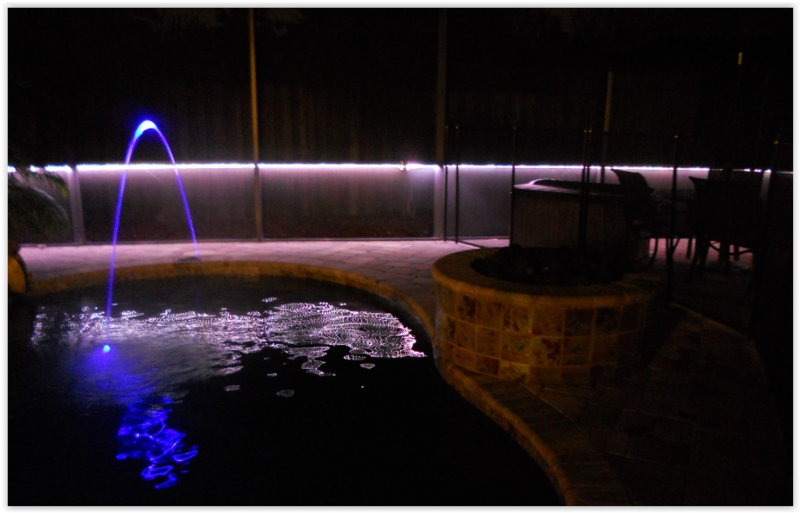 Working with Northeast Florida's leading pool builders for more than twenty years, our professionals have developed a keen sense of how to create a safe, fun and exhilarating experience for family and friends to enjoy for many years. Look behind the curtain at any great business and you'll find the true brains of the operation. 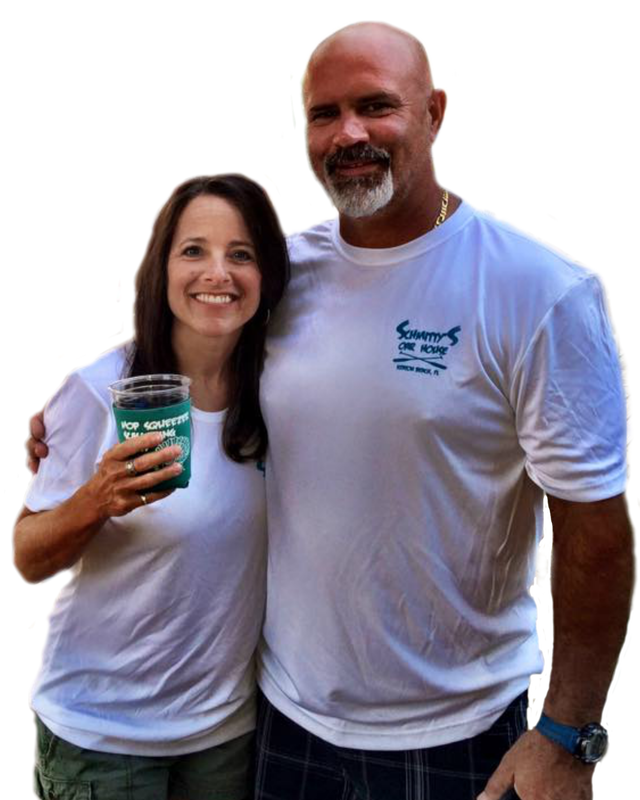 At Pruette Electric you need look no further than Melissa. maintaining order in an often-chaotic environment! 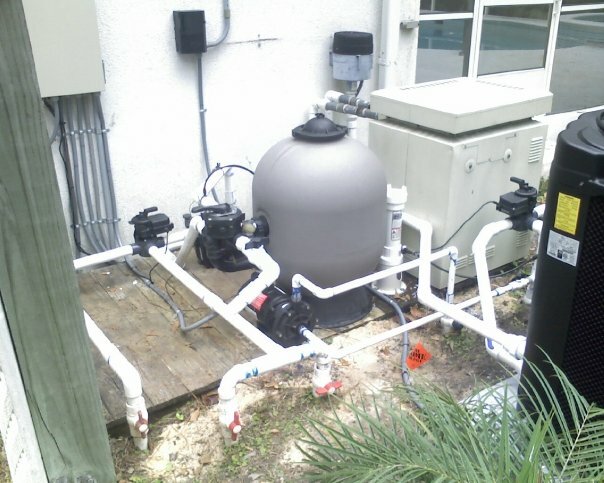 With over 30 years of electrical contracting experience under his tool belt, David is as qualified as they come. 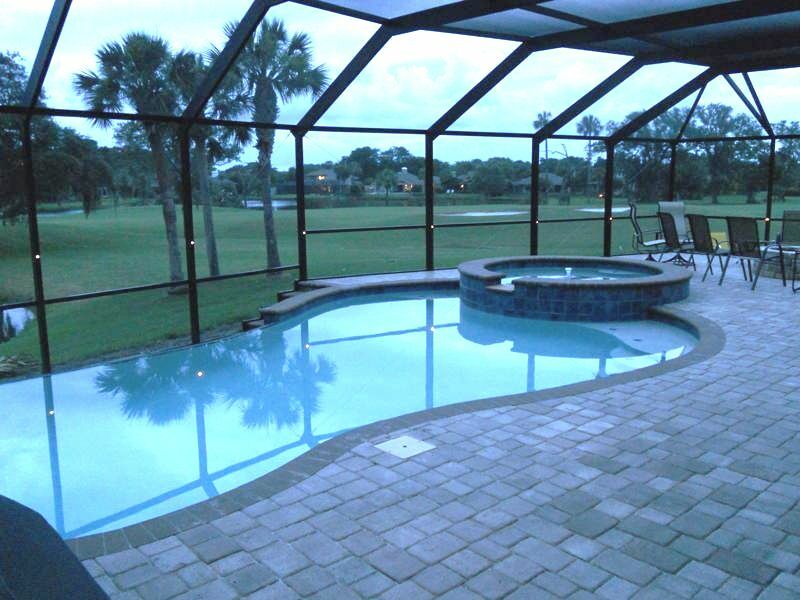 with the Florida Spa and Pool Association (FSPA), he knows how to make your pool life fun, safe and efficient.